According to study, those who cut meat from their diet harbour more negative feelings, have low self-esteem and see less meaning in life. A new study now has researchers saying that vegetarians may be healthier than meat-eaters – but they are also more miserable. A MailOnline study cites the study, where according to experts; those who cut meat from their diet harbour more negative feelings, have low self-esteem and see less meaning in life. The authors further say that vegetarians may be less ‘psychologically well-adjusted’. The study comes close at the heels of food critic William Sitwell quitting as editor of Waitrose Food magazine after making a joke about killing vegans. Researchers asked 400 vegetarians, meat-eaters and ‘semi-vegetarians’ to record their feelings over a fortnight. 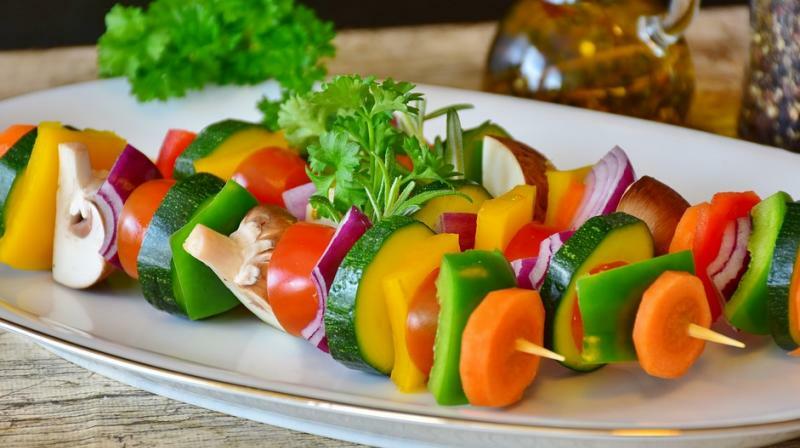 It turns out that of the three groups, vegetarians experienced the most negative feelings and enjoyed social occasions least. Speaking about the study, lead author Dr John Nezlek, from the SWPS University of Social Sciences and Humanities in Poznan, Poland, said that sometimes unwittingly, and sometimes intentionally, vegetarians may be excluded from social events or made to feel odd or different because they are vegetarians. He further elaborated that over time, such experiences can take their toll on a person’s wellbeing. Furthermore, a survey analysed vegetarians and meat-eaters’ self-esteem based on how far they agreed with certain statements and found vegetarians scored 4.62 for self-respect and meat-eaters 5.33, where a lower score was worse. They were also more likely to be depressed and unsatisfied with their life, the study found. The authors, also from the College of William and Mary in Virginia, suggested vegetarians may suffer because they are seen by meat-eaters as morally superior. The study appears in the journal Ecology of Food and Nutrition.